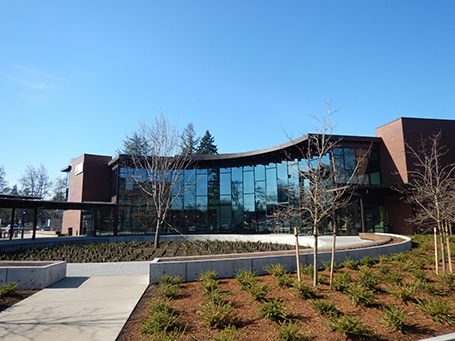 Salem Health is a 35,000 sq. ft. outpatient rehabilitation center supporting the rehabilitation needs of the community. The building comfortably allows for 45 different providers to see approximately 240 patients per day. It is meant to serve those who need pediatric therapy, neuromuscular therapy, neuropsychology, orthopedic therapy, work injury management, and aquatic therapy. 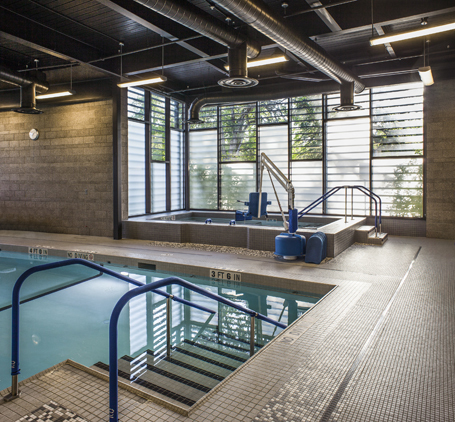 The Aquatic Therapy Department consists of a new 850 sq. ft., 30,000-gallon therapy pool and 150 sq. ft. raised spa. The therapy pool was specifically designed to have stepped entry and full perimeter grab bars to aid in the required therapies within the pool.